Is this advice enough for you to consider building a responsive website? Responsive websites, for a long time now, have made an inevitable place in every online marketing strategy. While going responsive if there is no value for the visitors, your efforts will go in vain. So, are you just going on with the tide or are you actually trying to engage your visitors by ensuring that they get what they should. We have listed best practices implemented by websites that surely are a treat for their visitors along with some tools that will make responsive websites a win-win affair. Multiple elements play an essential role in triggering user engagement on the CMA fest website. Firstly, it offers videos right at the start. 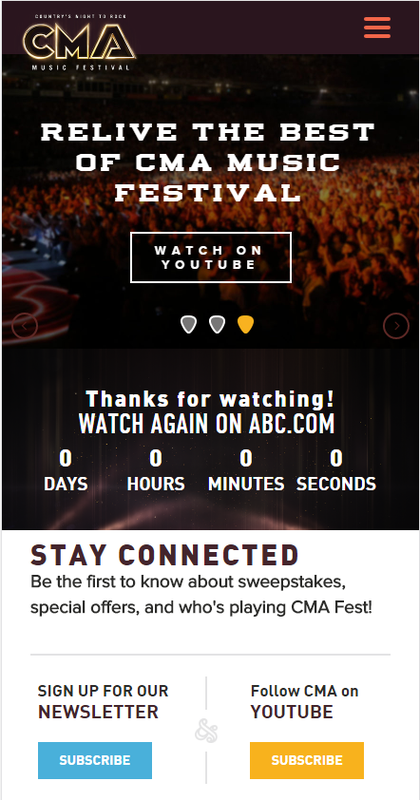 They have also shown a countdown for the users to watch videos on abc.com. 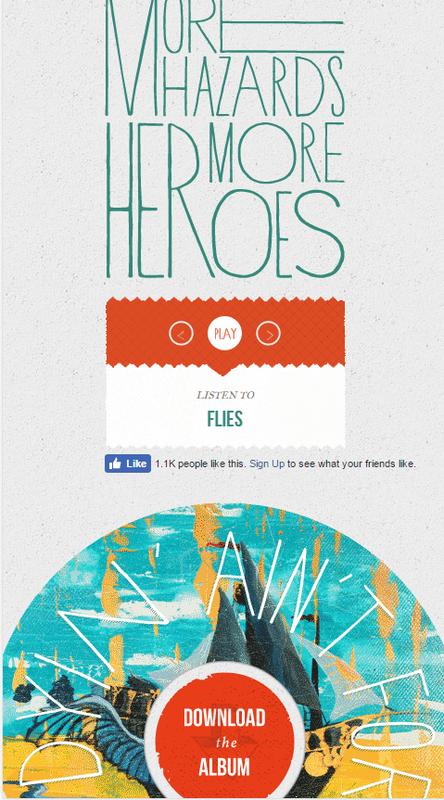 The call-to-action is prominent and catches attention right at start to trigger subscriptions. 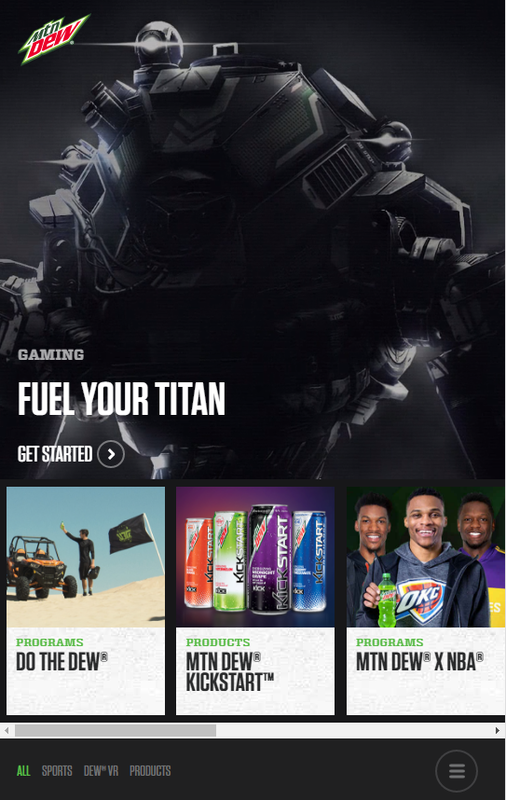 The imagery shown on the home-page of Mountain Dew is nothing short of awesome. It is followed by a powerful call-to-action to play the game. Followed by that, they have even promoted various programs and their line of products. In order to create a striking impact with its visuals, Dew has opted to put the menu at the bottom of the static home-page mobile website. The desktop website of ABC provides several options: television schedule, names of Oscar winners, option to watch your favourite television show, and more. However, it has simplified the user experience on the mobile website. There are not as many choices as the desktop version. Instead, you get large clickable images of the television shows. Users get the option to click on any of the show and get information related to it. “More hazards more heroes” is a folk duo. In order to encourage visitors to download their album, they have kept an image link that is colourful right at the centre of the mobile page. In addition to downloading the album, it also gives options to listen to individual tracks. 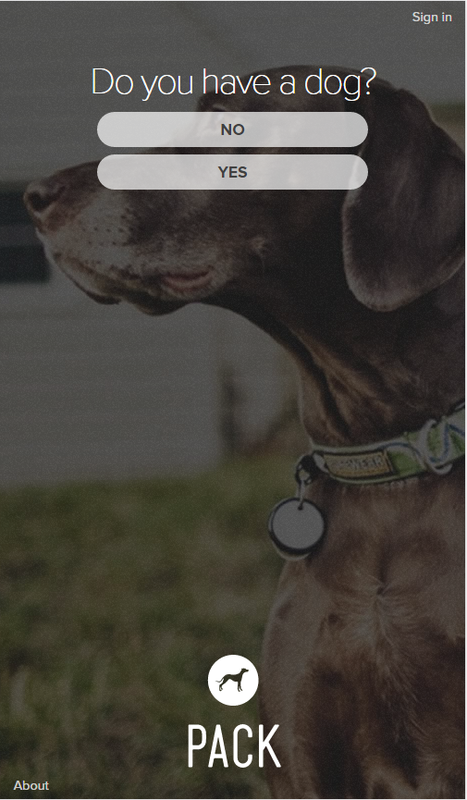 It may sound far-fetched, but this website helps you create a homepage for your dog. The best thing is that all the information is condensed in one single mobile homepage. There is nothing for the visitors to think, except to click on the buttons given at the top. 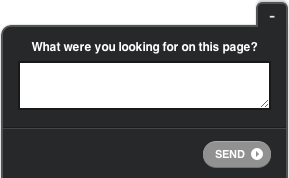 One of the best ways you could find out user’s preferences is by asking them directly. Continual pop-ups could be annoying. It is worth to ask people what they are looking for up-front when they visit your website. What went wrong with the version that was low-performing? If our assumption about what the users want is right, are there any other pages impacted? Do we have content that solves the user’s problems? Is some key information missing from the other versions? The in-market segment report doesn’t tell us what the users are buying. Instead it lets us know what other places the users are checking out. If you have a lifestyle website, this report gives you some valuable insights about the surfing behavior of users and what information you could provide from the mobile homepage rather than stuffing it with all kinds of information. Responsive design may be the right option, but if it is not resonating with the decision makers – the users – you are not going anywhere. 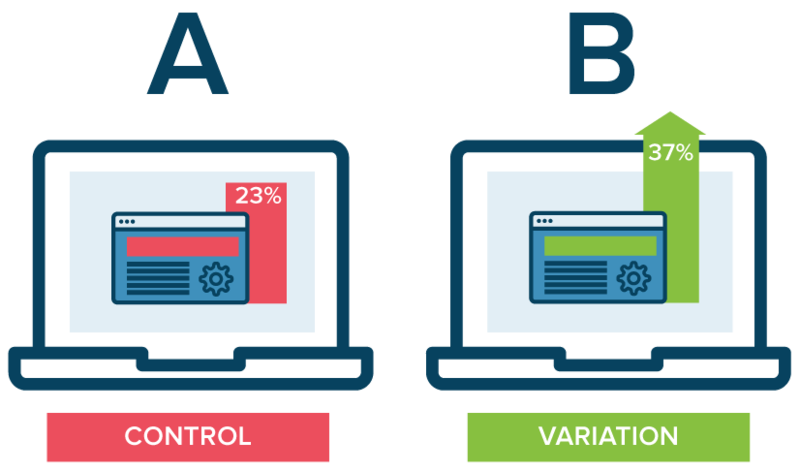 Responsive is being implemented since long and it is not going to end, however users don’t just need websites that fit their screen size. They want websites that immediately respond to their needs. At WebbyMonks, our certified COS/CMS and inbound marketing experts work together to create a union between responsive and the best inbound marketing methodology to create a great user experience for enhanced marketing results. Let us know your views on the best marketing tactics that you have incorporated with your responsive design in the comments box.